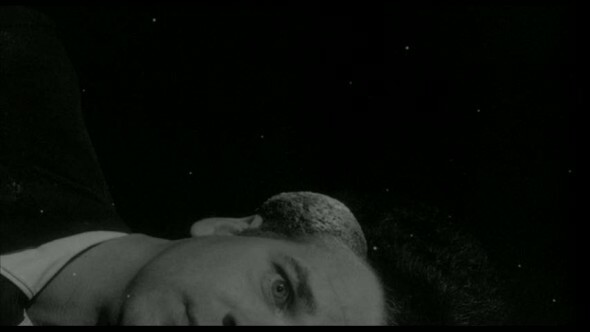 The final free track we offer you is Gazelle Twin‘s remix of the industrial sound and dialogue from Eraserhead (1977). Made especially for Wrapped In Plastic, GT samples the ‘chicken dinner scene‘ and ‘baby’ from one of the most perplexing, yet stylistically bold of all of Lynch’s films. Wrapped In Plastic is at The Green Door Store, Brighton. 11pm – 4am and is FREE ENTRY.